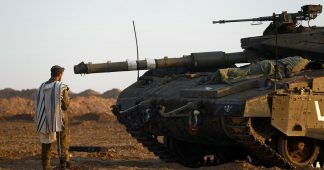 Israel with Hamas agreed to a ceasefire on Tuesday evening thanks to mediation efforts by Egypt and the United Nations after two days of fighting that saw over 400 rockets being fired from Gaza at Israel and heavy IDF bombardments in the strip in retaliation. The ceasefire was approved by Prime Minister Benjamin Netanyahu despite opposition from some members of his Security Cabinet. The Cabinet met for seven hours on Tuesday morning to discuss the latest flare-up of hostilities in the Gaza Strip. At the end of the meeting, the prime minister decided—without a vote—to adopt the defense establishment’s recommendation to agree to a truce. What was the IDF doing in Gaza and is a new war brewing? An IDF operation deep inside the Gaza Strip, no matter how covert, carries with it tremendous risk. 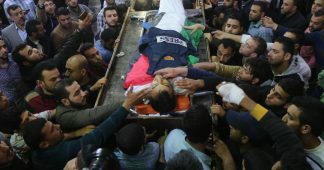 What exactly happened late Sunday night in southern Gaza is still shrouded in mystery, but from the little detail that the IDF has permitted for publication, it seems that something in the Israeli operation went wrong. In the days to come, Israel will face a number of challenges. 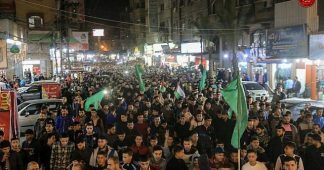 One of the first will be explaining to the world why it sent troops into the Gaza Strip in the first place, especially with a cease-fire seemingly in place with the help of Qatar, which Israel permitted last week to transfer $15 million to Hamas. 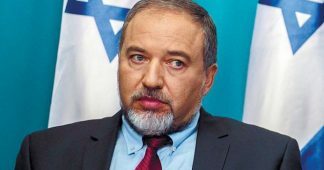 Israeli Defense Minister Avigdor Lieberman announced his resignation on Wednesday and urged early elections, calling the ceasefire in Gaza a “defeat”. 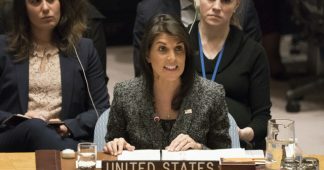 “What happened yesterday — the truce combined with the process with Hamas — is a defeat, is capitulating to terror. It has no other meaning,” Lieberman told journalists in explaining his reasons for resigning. A war in Gaza was among a range of measures and scenarios proposed by an emergency task force set up to counter increasingly damaging leaks about Khashoggi’s murder coming from Turkish authorities, according to sources with knowledge of the group’s activities. 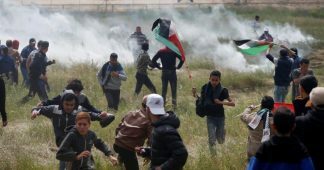 A leader must heed popular opinion, but, at times, it is incumbent on him to take unpopular decisions,, especially when the fate of national security is at stake, Prime Minister Binyamin Netanyahu said, in his first comment on the security cabinet decision of Tuesday to accept a ceasefire after nearly 500 rockets fired into Israel. This decision evoked a wide outcry in the country and was criticized by political figures from right to left. Netanyahu explained: “Such decisions are taken with our security chiefs on the strength of a wide perspective and information that must remain hidden from the enemy.